The ULTRA life is all about pursuing the ultimate balance. Between working hard, and taking it easy. 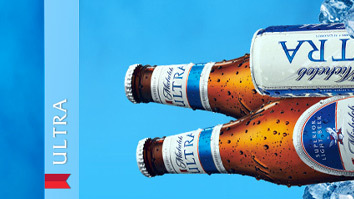 And only Michelob Ultra offers the perfect balance between the crisp refreshment and the light clean profile that can take you there.